Just because the weather is getting chillier doesn’t mean outdoor fun needs to stop. 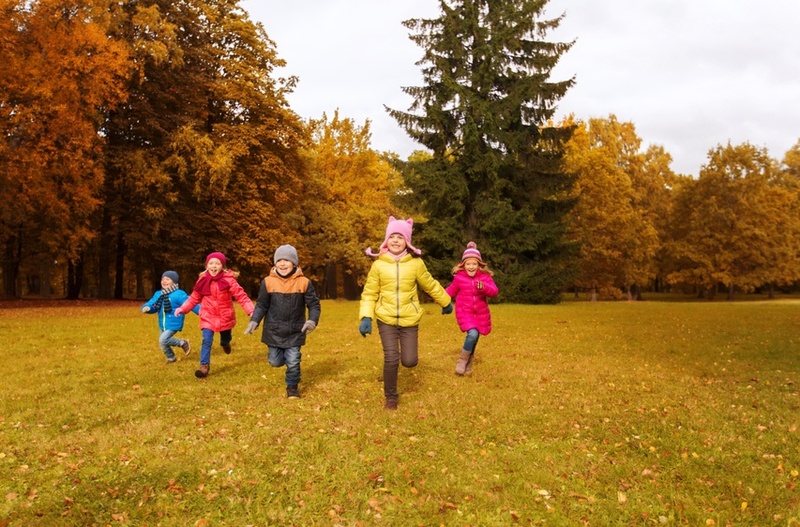 Throw on your fall jacket and grab some friends to play these fun fall outdoor games. We have the top outdoor fall games for your family to enjoy the backyard late into the fall season. Pumpkin Ring Toss- I know, I know, we may be tired of pumpkin-this and pumpkin-that, but this is a super cute fall game that will be fun for all ages. Just pick up a few extra pumpkins and read the rest of the directions in this article. Scarecrow Tag- This outdoor game doesn’t need any extra equipment. This outdoor game puts a twist on the classic children’s game that is sure to get the whole family on their feet and active. For more directions, click here. Pool Noodle Ball Toss- Need to find a use for your old pool noodles after you close down the pool for the summer? We have the game for you! This lawn game is fun for the whole family and repurposes something you might have otherwise thrown away. Check out more information on this game here. Frisbee Tic Tac Toe- This lawn game combines two favorites, tic tac toe and Frisbee. This game is sure to bring out the competitive side of your family. Make your own tic tac toe board with an old shower curtain and tape. Then, just find some Frisbees laying around the garage and you’re all set. Click here for more information.